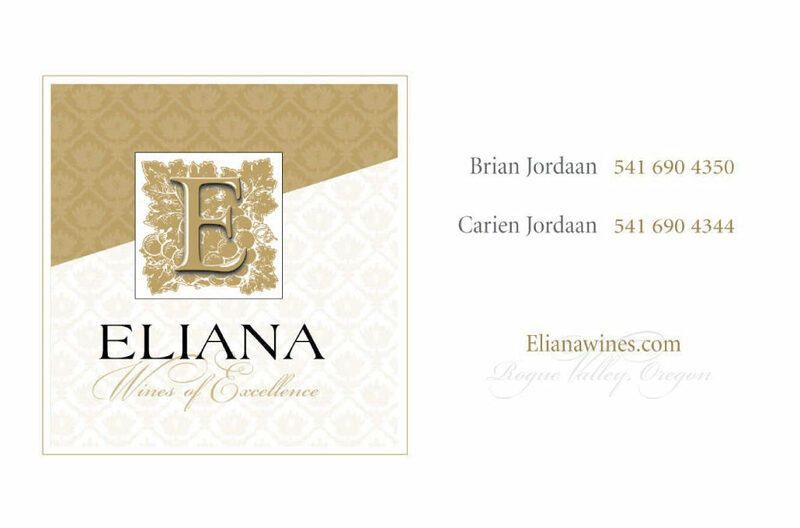 Eliana Wines is a boutique winery a few short minutes from down town Ashland. The wines are made from 100% estate fruit and have world class recognition from San Francisco International Wine Competition earning Double Gold 97points, Silver, and Bronze medals. Accolades include: World of Wine and Oregon Wine Experience, Gold Medal and New York International Wine Competition, Gold. Eliana Maiden Rosé earned Gold at the International Rosé Wine competition.